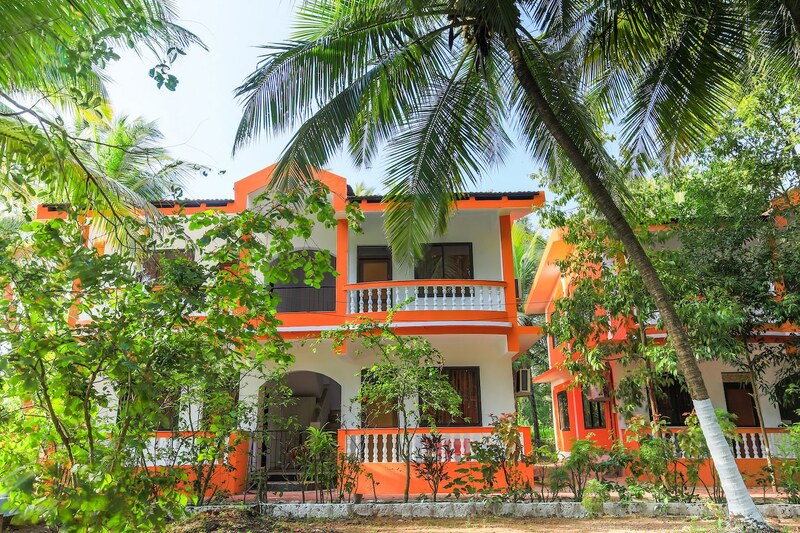 Catch all the action in Goa while you enjoy a comfortable stay at the centrally located OYO 16582 Oshin Holiday Care. For any kind of assistance you need in relation to your stay, our skilled and friendly staff is just a call away. Designed per the needs of a contemporary traveller, you can find all the amenities such as Complimentary Breakfast, Parking Facility, Card Payment to your comfort. In case you run out of cash midst your shopping spree, visit ICICI BANK ATM, Vijaya Bank ATM and State Bank of India located nearby.